The AL008 Corner Recliner Suite allows you to keep current on furniture style trends and hold on to luxurious comfort in your living room seating. 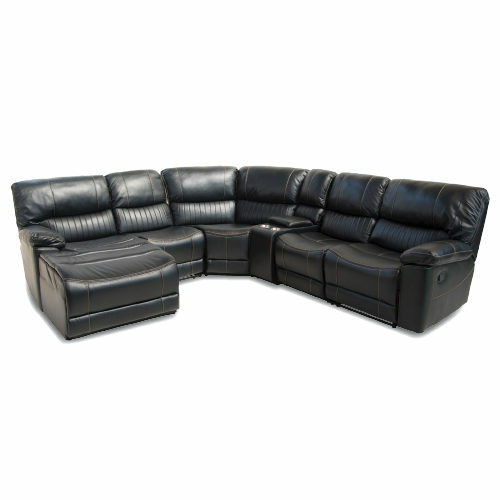 Upholstered in deep brown eco leather air fabric. 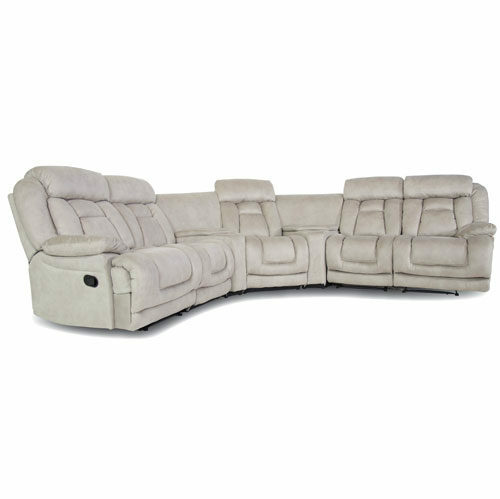 The AL008 features amply tufted padded back cushions and well-cushioned headrests, which boast dark trim that also outlines the pillowtop arms and front base. 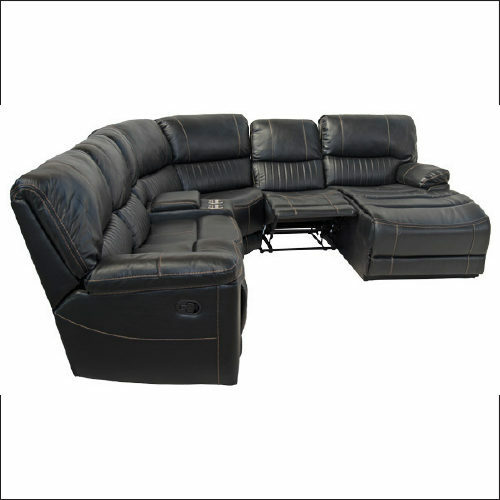 Storage console with cupholders and 2 manual reclining mean great relaxation and convenience.